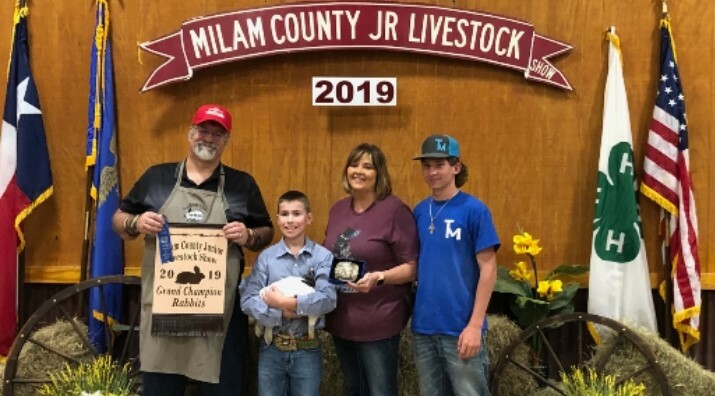 M&L Livestock - Rabbit Meat Pen Winning'sWe only list the placings of who send us updates. These are some of our winnings. We are proud of the exhibitors who show our livestock. Thank you all for being good feeders. We only list the placings of who send us updates. These are some of our winnings. We are proud of the exhibitors who show our livestock. Thank you all for being good feeders. These kids raised Meat Pens an Fryers from our stock. Awesome Family. 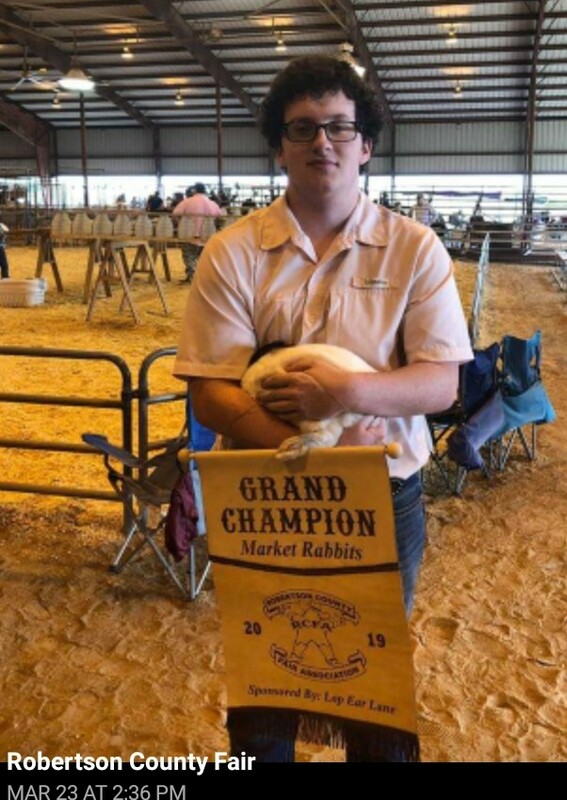 2009 Brazos County- Grand Champion, 4 pens in the top 10. (but everyone we sold to made the sale. 2011 Burleson County- 6th was top out of 123 pens. 2014 Williamson County- Reserve, 6th,8th. 2014 Grimes- All made sale. 2014 Freestone County- 4th place. 2015 Nueces County- made sale. 2015 Williamson County- Reserve, 3rd,4th,8th,9th. 2015 Grimes-Purchase pens- Grand and Reserve. Overall- Reserve.- 6 of the 7 pens sold made sale. 2016 Nueces County- 22 out of 270 pens. 2016 Williamson County- Grand, Reverse, 3rd. 2016 Wilson County- made sale. 2016 Williamson County Expo Show- Grand & Reserve, 6th. 2017 Nueces County-43rd. & 2 blue ribbon pens made Premium sale. 2017 W.Gerlach Show- 12th.out of 91 pens. 2017 Wilson County- made sale. 2017 Williamson Expo- 8th an 11th. 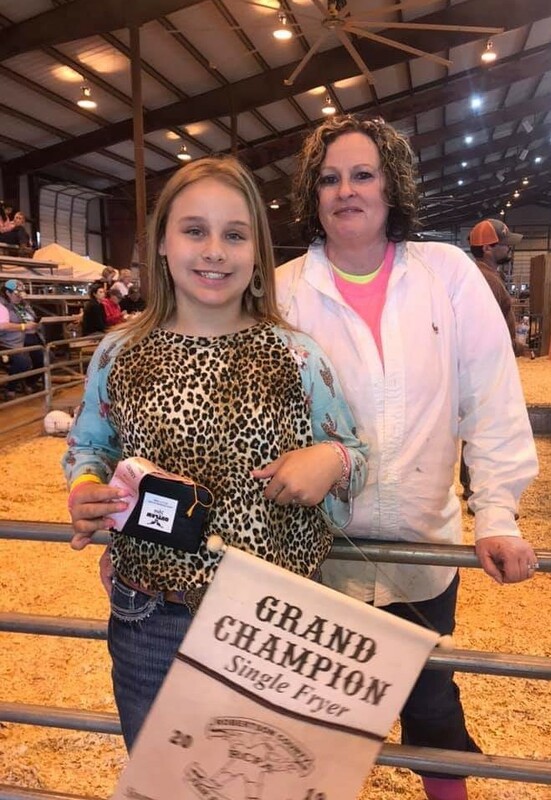 2018 W. Gerlach Show- Grand & Reserve. 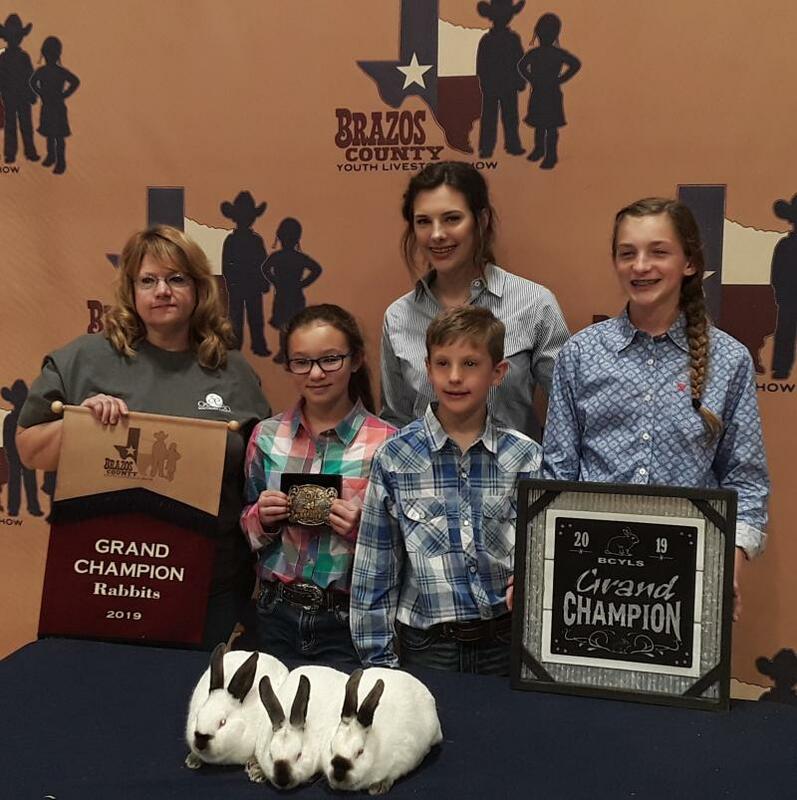 2018 Brazos County- Grand, 12,14,17,18,23,39,42,52nd. 2018 Grimes- 5th,12th, & 16th. 2018 W.Gerlach Show- made sale. Copyright 2011 M&L Livestock. All rights reserved.